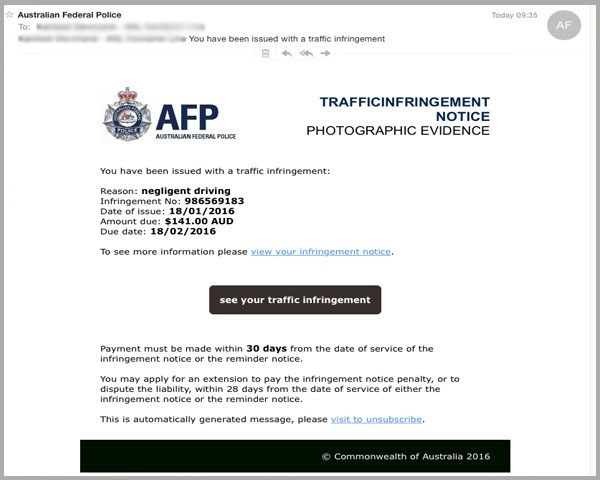 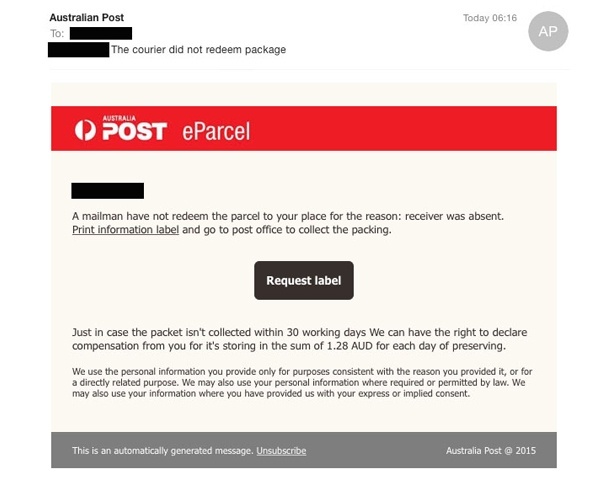 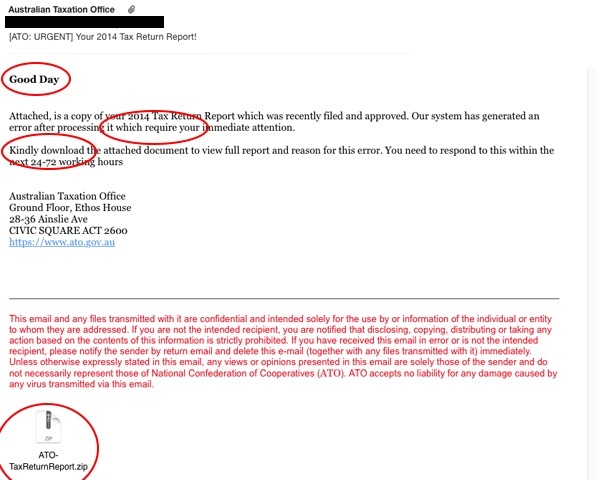 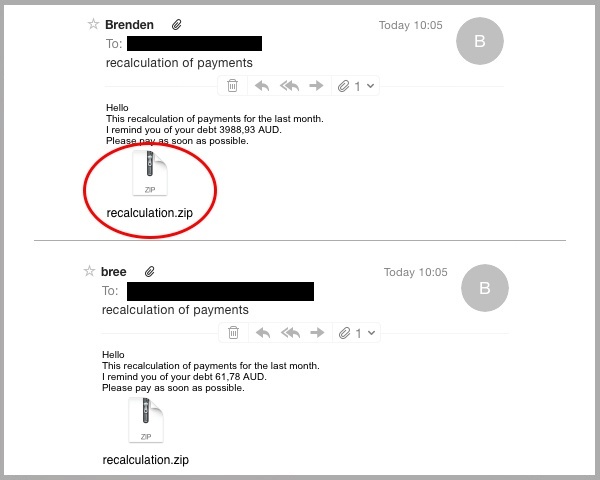 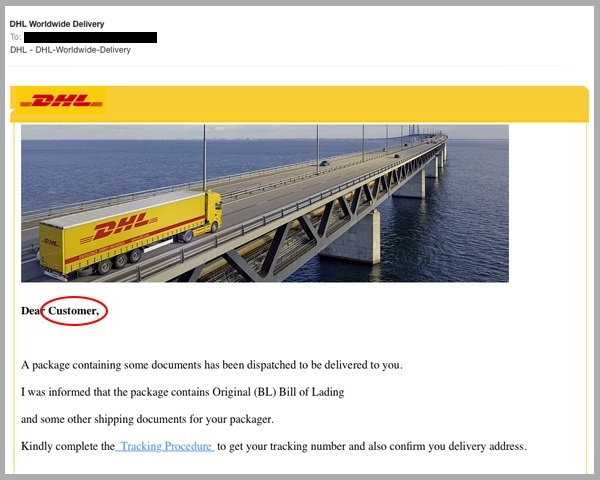 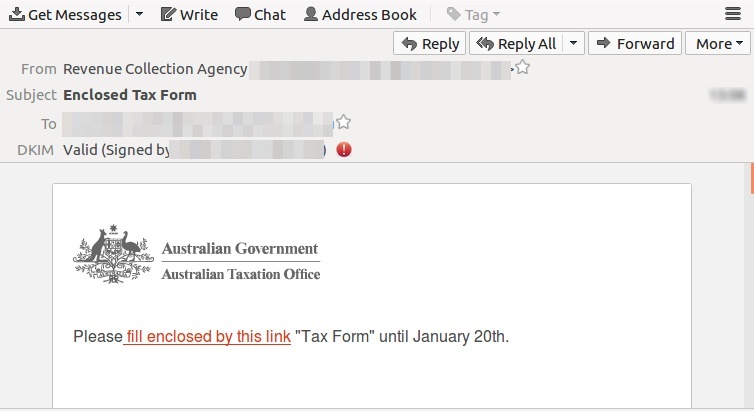 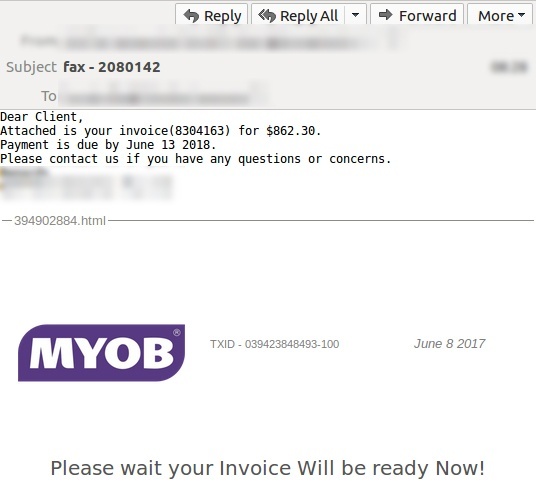 Australians have again been targeted with another fake Australian Federal Police (AFP) infringement campaign which attempts to trick users into downloading damaging ransomware. 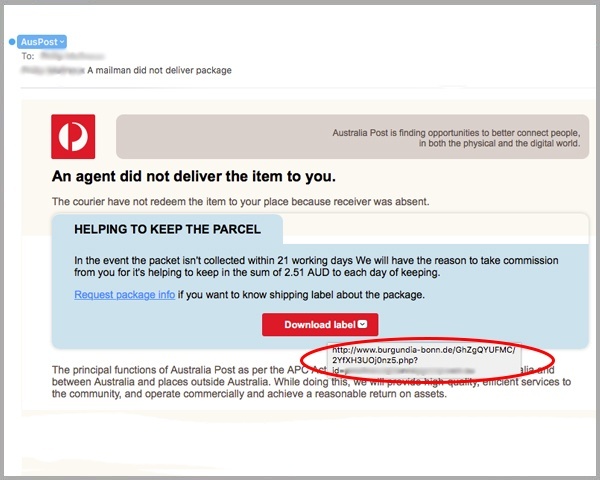 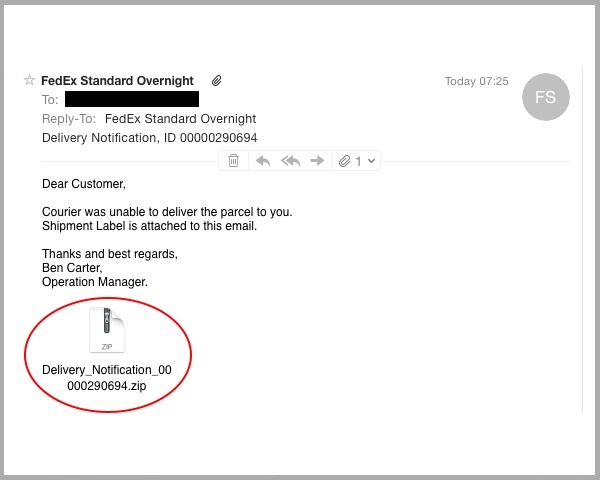 If you’ve made the move to Office 365 as your hosted email solution, your email is likely to be filtered using its Exchange Online Protection (EOP), which works to intercept and remove malicious content before it reaches your inbox. 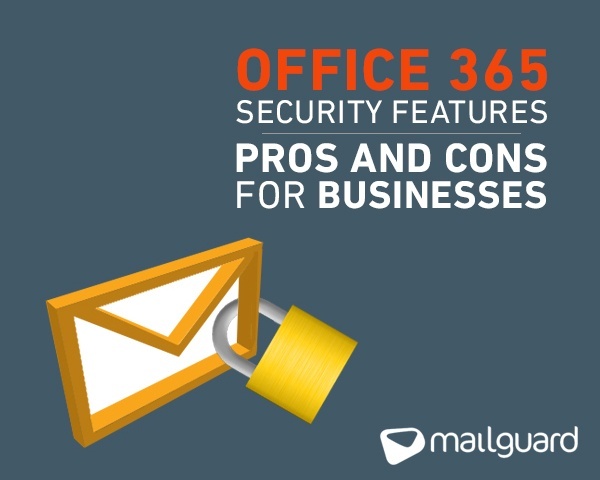 The features and benefits of Office 365 are undeniable, allowing business owners and employees to access email and data from anywhere in the world via the cloud. 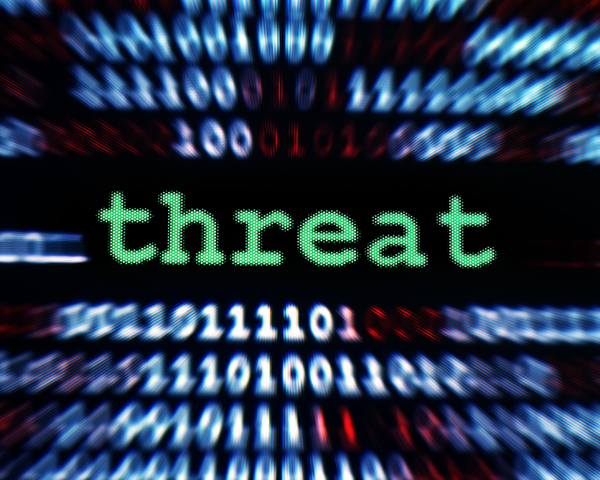 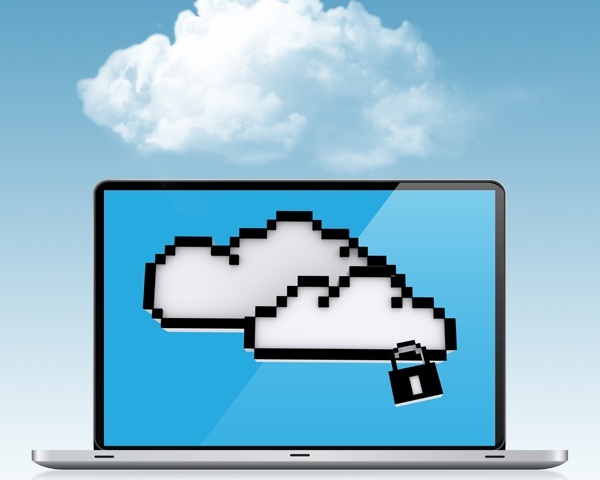 However, organisations transferring their operations to the cloud face a number of security implications - in particular, data access and defence against cyber threats like spam and malware. 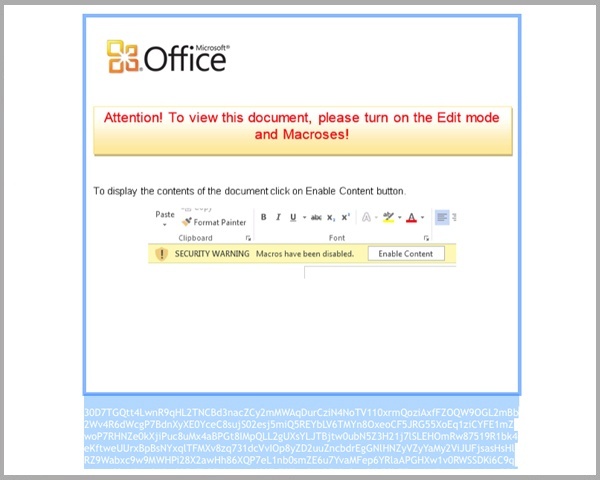 Fortunately Office 365 features a range of security benefits, shown below, which help to mitigate risk.